The Traffic Logix® SafePace® 100 driver feedback sign is the solution that fits your budget. 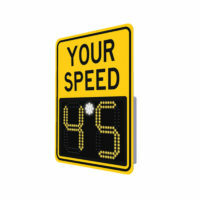 This compact radar speed sign offers exceptional visibility and power efficiency in a lightweight and portable solution. Featuring the options you need at remarkably affordable pricing, the SafePace 100 driver feedback sign will help you keep your neighborhoods safe for years to come. The sign can function up to 3 weeks autonomously with optional battery power depending on volume. Unique light enhancing, anti‐glare lens system as well as automatic ambient light adjustment provide brilliant visibility even in poor lighting conditions. Software Interface: Easy‐to‐use management software lets you set sign parameters quickly and easily while optional data collection allows you to download traffic data, and generate statistical reports. 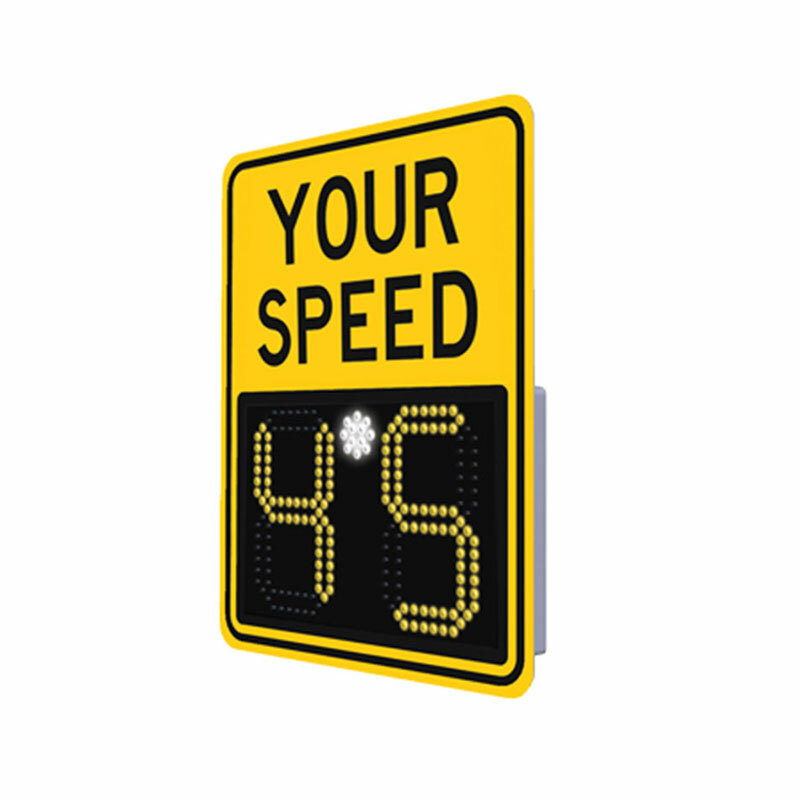 Collect baseline traffic data while speed display appears blank to motorists.